While adults tend to get lung, breast, prostate and colon cancers, kids are diagnosed with different cancer types like brain cancer, solid tumors and leukemia. 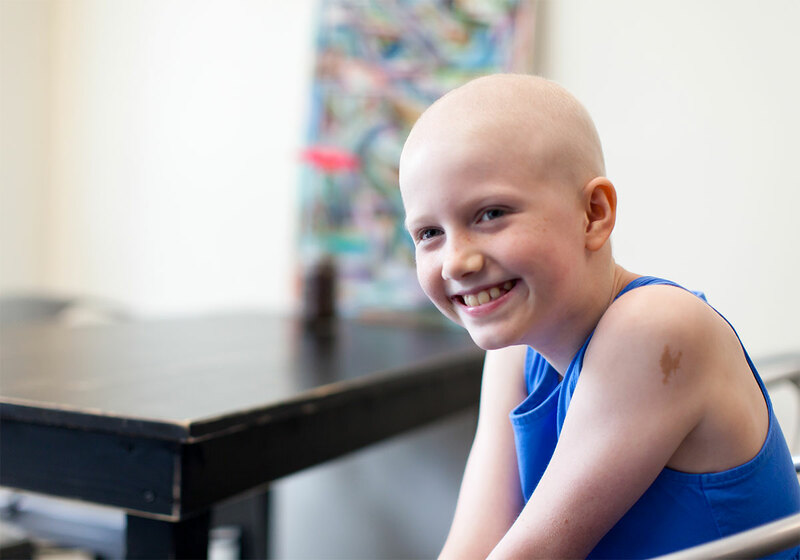 Because their bodies are growing and changing, kids require different treatments than adults. Mary Tipton was diagnosed with germ cell ovarian cancer at just eight years old. She is now cancer free and loves Star Wars and making arts and crafts. 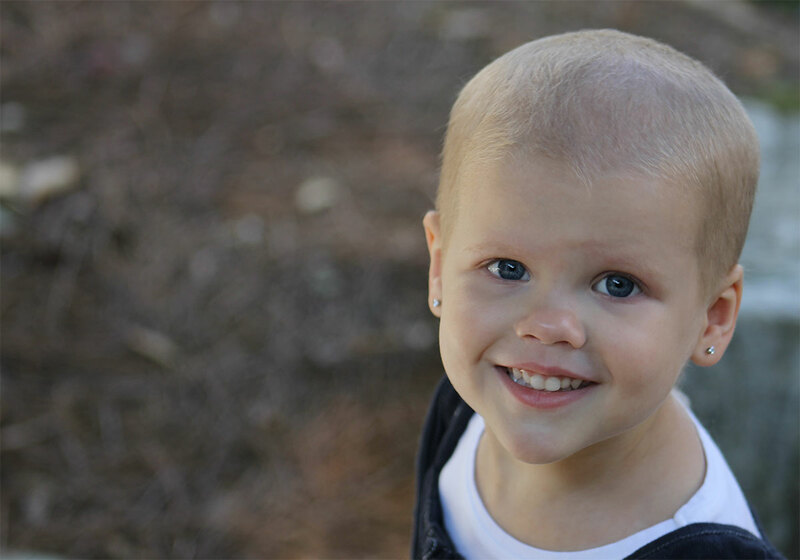 Peyton came into this world a fighter and she continues to show her determined spirit every day. Peyton is currently fighting blood cancer. 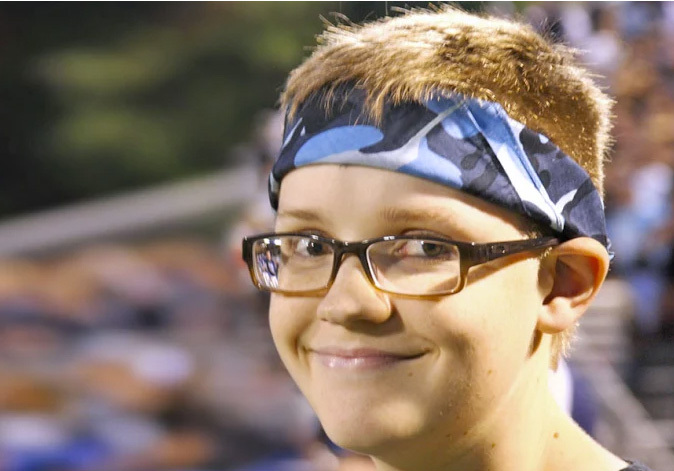 At ten years old, Logan was diagnosed with a rare brain tumor. After four surgeries and 31 radiation treatments, the tumor is gone; however, Logan is now legally blind, left only with a small amount of vision in his right eye.